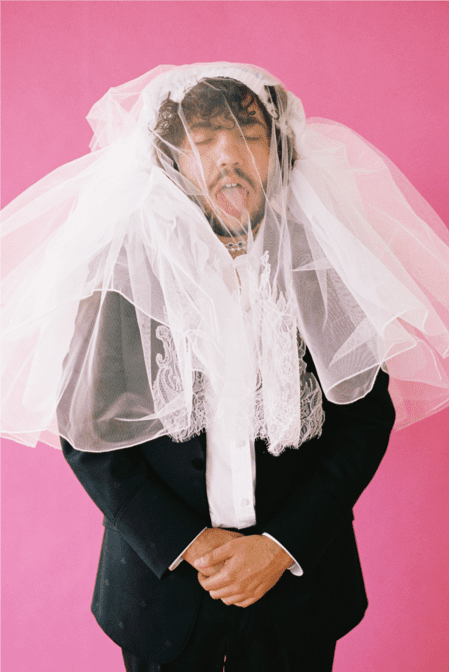 07 December 2018 (Toronto, ON) - FRIENDS KEEP SECRETS, the debut album from benny blanco, is out now—listen here. 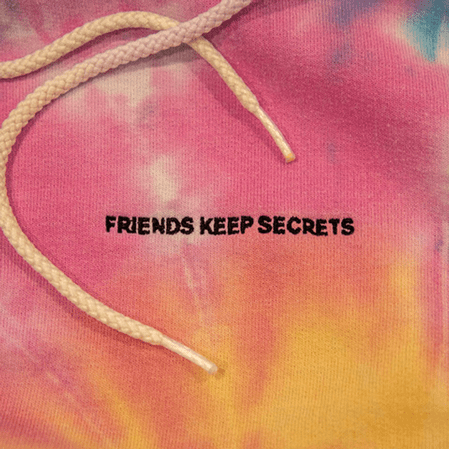 In addition to previously released tracks “Eastside” with Halsey and Khalid, “I Found You” with Calvin Harris and “Better to Lie” with Jesse and Swae Lee, the album features collaborations with Ty Dolla $ign, 6LACK, Ryan Beatty and more—stream “Roses” with Juice WRLD featuring Brendon Urie here. “Eastside,” the Grammy-winning, multi-platinum producer’s first ever artist release, hit #1 in the U.K. and continues to climb charts worldwide with more than 600 million streams to date. blanco, Halsey and Khalid recently performed the track at the American Music Awards, watch here.